How do we support forward progress on the gender gap in design leadership? Is design based in talent or can it be learned by anyone? Should designers have portfolios or not? Is UX design a thing or is it really a version of interaction design? 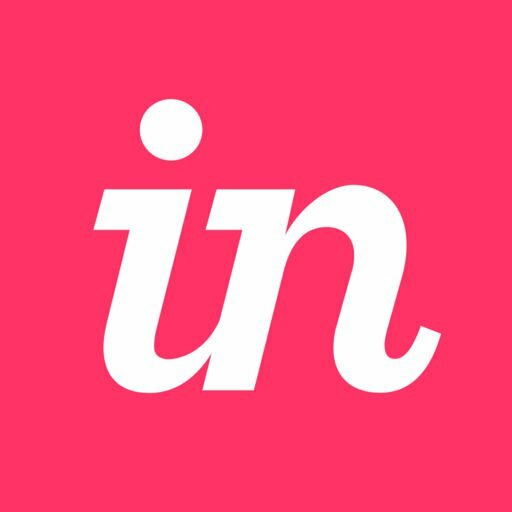 Welcome to the InVision Community!